Growing up in Hokkaido, Maki Yuko’s hobby was traditional Japanese dance performed by the name Kanchiyuki Fujima. 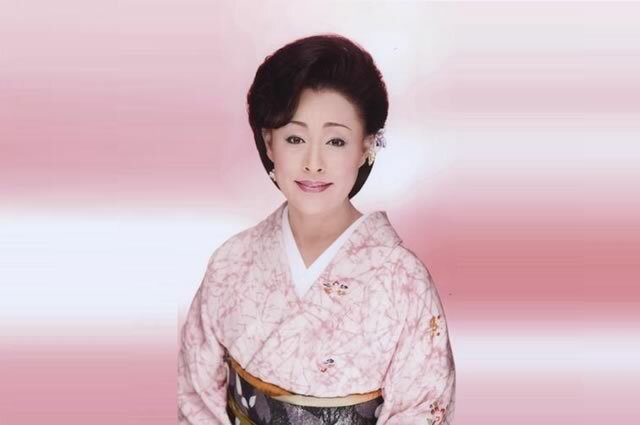 Maki made her debut in November of 1989 with her single “Inochi no hana.” She won bronze prize in the Shinjuku Music Festival. In 1995 she made a switch to King Record, releasing “Enishigawa” as her first single with them. In 2002 she released her 20th single “Hoshizora No Tango”. Even after this she continued to create singles and albums. In February of 2012 she released her 37th single “Sakura Tsukiyo”.